We have labradoodles available cream and white males and females please email me or call me if you are interested will be getting pictures soon!!! Check out our puppy page! 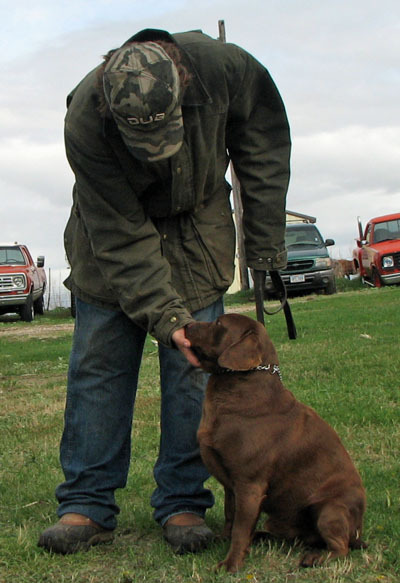 Labs have always been on top of the list when choosing a hunting companion. 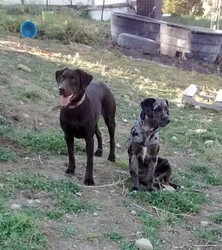 Miniature labs are really no different when it comes to hunting. They are a bit smaller so they take up less space but they often have the same dispositions in all ways as their purebred counterparts. Many have great coats and even webbed feet for swimming. Here were are working to further the Miniature Labrador Retriever AKA "Labbe" AKA Miniature Lab as a breed. There have been a couple of good breeders that have invested a lot of time into the Miniature Labrador Retriever. We have just been fortunate to pick up where they have left off with the Miniature Lab / Labbe / Miniature Labrador Retriever breeding program. We hope that these dogs will continue to bless all of us with their unique personalities and their zest for life for a long time to come! We are really excited to be able to own 2nd generation 75% miniature labrador retrievers now! We breed our miniature lab puppies using many of the breeds listed on our miniature lab breed origen page. However, we do try to keep "Lab" as our primary breed. The reason that we use many of the breeds listed is because we have found that they all have a place in the program. 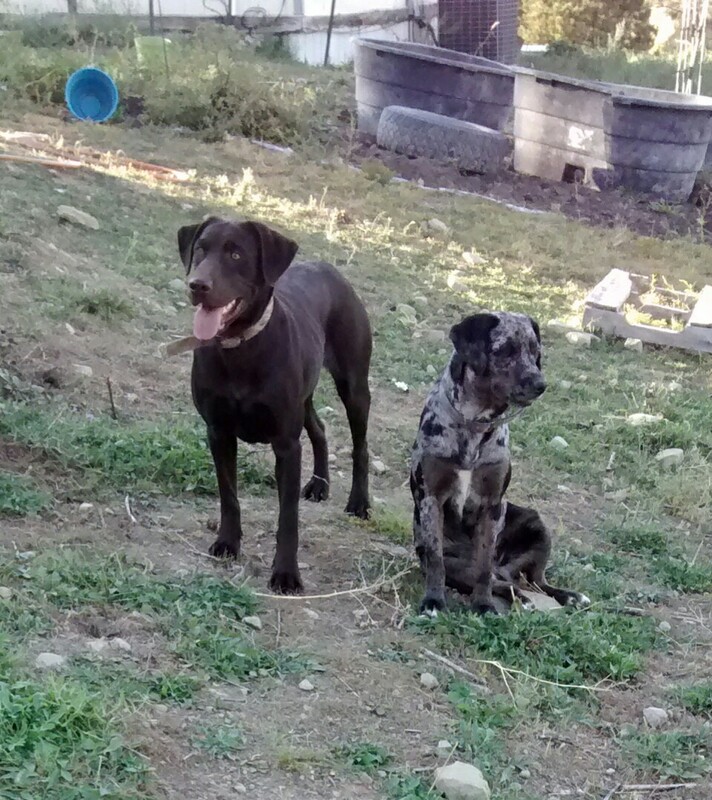 By doing this, it helps to preserve what past miniature labrador retriever breeders have started as well as help build the future of the mini lab breed.